I’m not a mom. I don’t get to hold that beloved title yet. I want to one day. I always thought motherhood and mothering came natural and easy. I always expected it to be a walk in the park. In fact, I only recently realized how hard moms in general work. 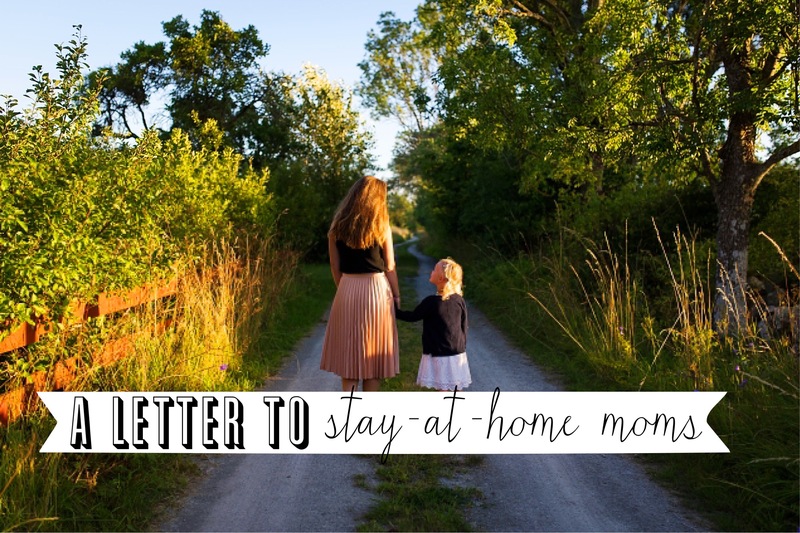 Today though, I am talking to specifically the stay-at-home mommas out there. I write this after finally getting the 3 month old, who has been upset today with tummy aches, to sleep again for the third time today. The two year old I watch is sleeping peacefully, for now, in her bed. I probably won’t have time to finish this whole letter because one—or both— will wake up. But I wanted to say a few things to you after spending a good few months nannying one and now two precious, beautiful babies off and on. I’m sure you have heard things similar to those from well-meaning friends or family who have no idea what exactly you do all day. In fact, I really had no idea what you did all day either. You are the unsung heroes, the forgotten bunch, and the underrated among society. You deal with screaming babies, a hungry toddler, a messy house, a barking dog, and so many other things on a day to day basis. Even a perfect baby or toddler has their days where your job quickly becomes even more exhausting. 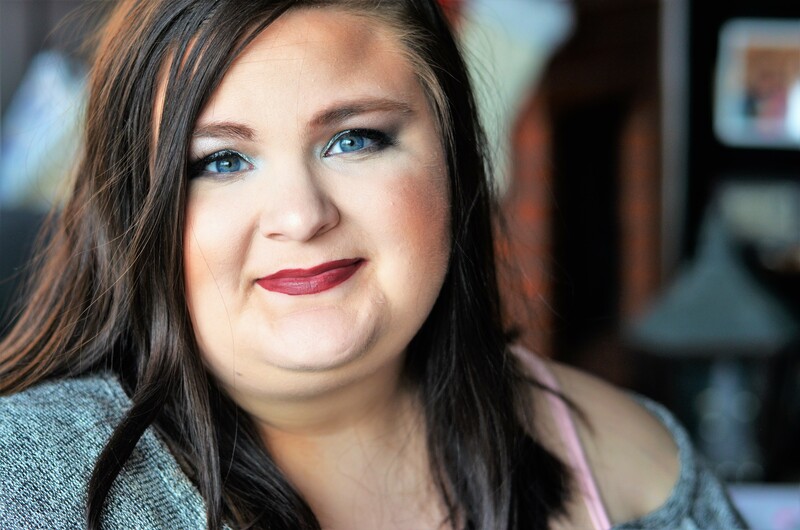 You get everyone loaded in the car—probably forgetting there is spit up on your shirt because getting the kids to the library, a doctor’s appointment, or the park is more important to you than your own appearance. While some days I am sure you would give anything for a silent 5 minute break, you wouldn’t want to be anywhere else in the world than at home with your babies. You are hardworking, caring, and patient people. You do more in a days time then most people do in a week. I applaud you and thank you. Your work day continues on all day and all night, with rarely a break, and you do it with dignity and love. Your job includes changing, feeding, cleaning, helping with homework, playing, cooking, doctoring, rocking, and everything else. Yet you rarely complain. Let me encourage you by saying: you are appreciated, loved, and revered. Those of us who have done your job for one day know what it is like and I, personally, have so much respect for ya’ll. You’re not alone; every stay-at-home momma (and dads, babysitters, and nanny’s) has days were it feels like too much. But you wake up from what little sleep you got, and do it again the next day. Yes, stay at home moms work the hardest and love the mostest!